Added rule for this tournament: we will allow prolonging of time in all rounds if requested at least 48 hours in advance from round ends. 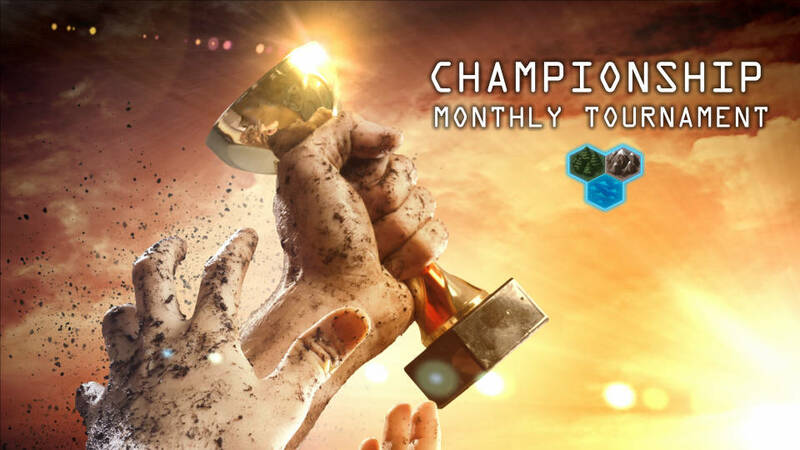 This tournament gives points for the new Championship Ladder to all participants. Championship tournaments are the only way to earn points for this ladder. The number of points received depends on how far you go in the tournament. Championship tournaments will always be random and mirrored. This is a single-elimination tournament. The loser of each bracket is immediately eliminated from the tournament. All games are unrated & mirrored. Each player play 2 games per round. In the 2nd game, players switch position and race. The draw is organized by score. It is forbidden for a player to register with multiple accounts. We automatically cancel the registration of inactive players.